Karen was the Acting CEO of M1 from 1 February 2009 to 22 April 2009, having joined M1 as CFO in August 1995. She was a key member of the senior management team responsible for the planning, development and launch of M1’s commercial operations. 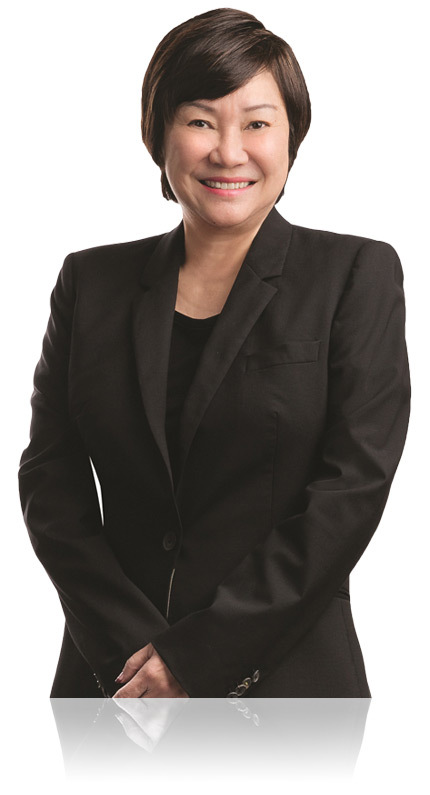 Prior to joining M1, Karen held various senior financial positions in large public listed companies, including Singapore Press Holdings Limited and City Developments Limited. She has over 30 years of experience in general and financial management. 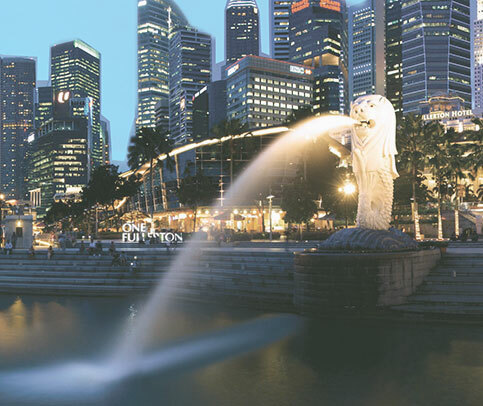 Discover Singpore's most vibrant and dynamic communications company.